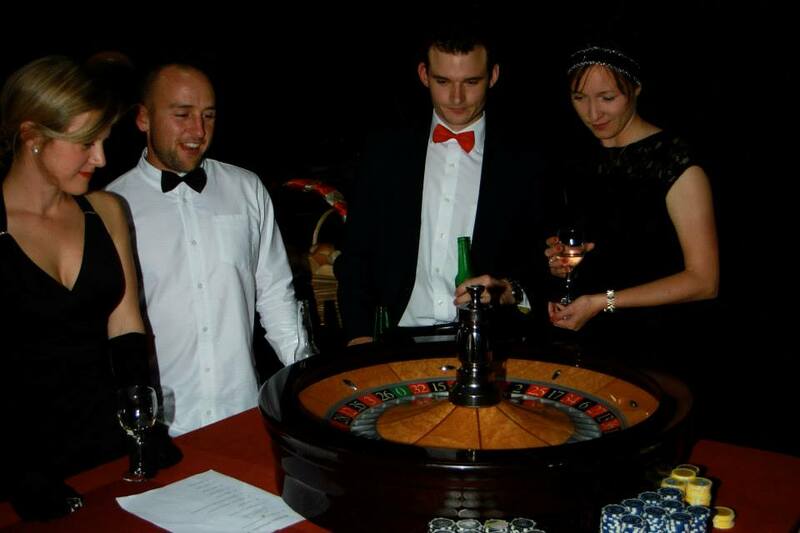 The Casino Royale night was an outstanding success! Almost $42,000 was raised on the night. Funds are to be spent on a BBQ area in the park close to the carpark and children’s playground area, and the goal is to have BBQ’s installed and operating by Christmas. A huge THANK YOU to all those who organised the night, to everyone who gave of their time voluntarily on the night to make it happen, to sponsors for donating amazing auction items and to the local community for turning up and supporting this wonderful cause. 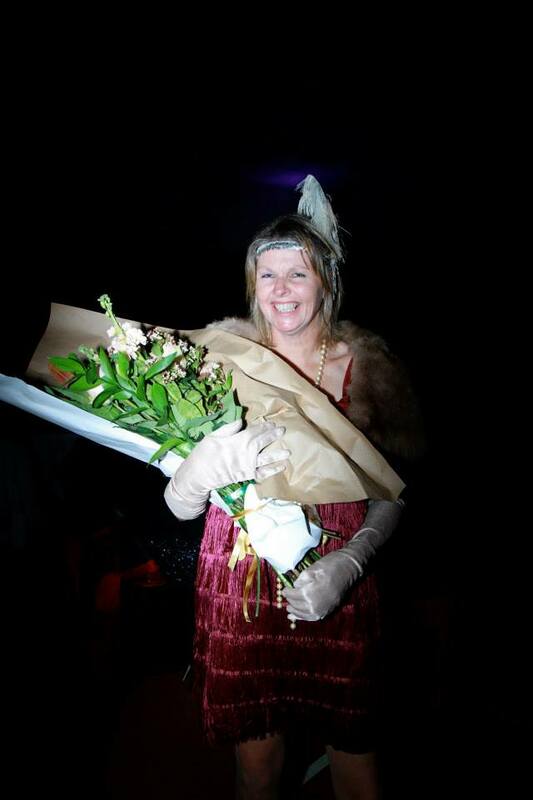 A very special big thank you to Vanessa Kerridge of Flaxmere House, Bethels Beach for hours and hours of hard work. Vanessa and her team provided food, service, table arrangements and seating decorations. Vanessa and her team generously volunteered their time to make the night amazing. 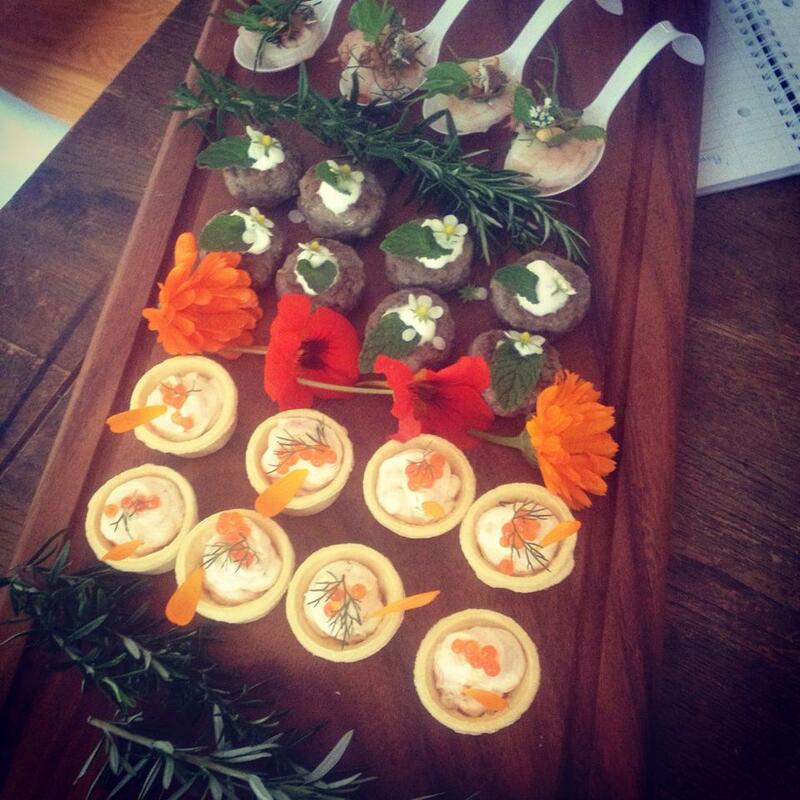 Vanessa caters weddings at Flaxmere House, Bethells Beach. 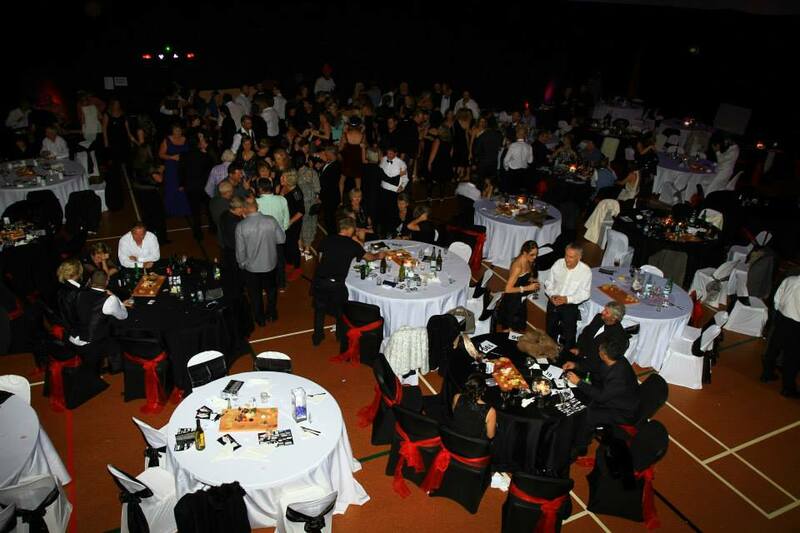 A sold out event, the Casino Royale Ball was the event of the year for Mangawhai! 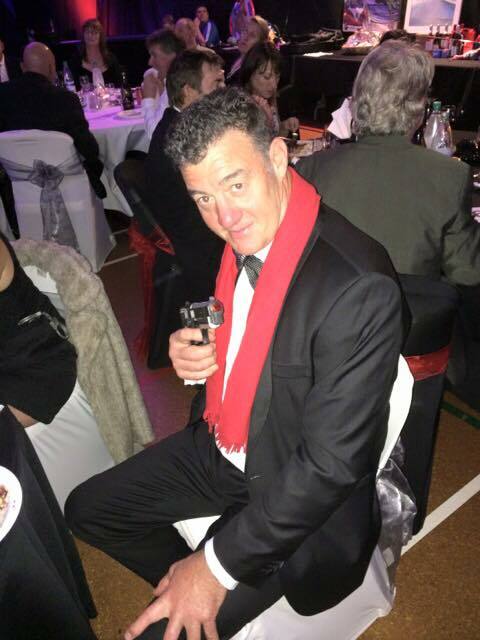 Simon Bennett, ex chairman of MAZ for a few years, won Best Dressed Man on the night. Looking good Simon! Best Dressed woman on the night. Our current hard working Chairman, Colin Gallagher, gives a speech. 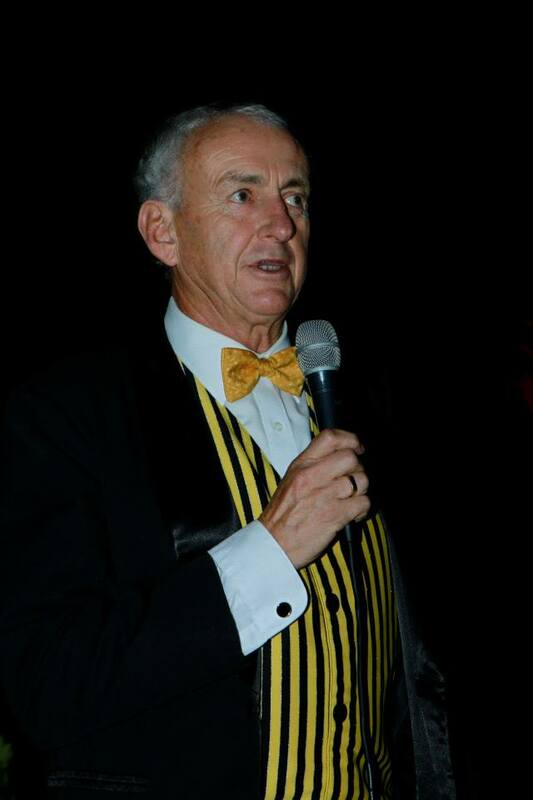 His suit was much admired and duly auctioned off later that night. 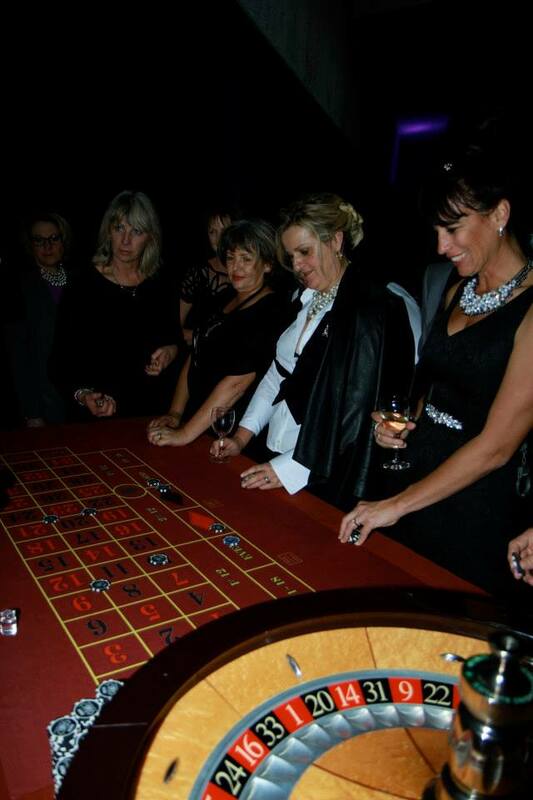 The roulette wheel raised funds for MAZ and provided a very James Bond entertainment for the night. This entry was posted on Wednesday, July 1st, 2015 at 5:09 am. It is filed under Events, News. You can follow any responses to this entry through the RSS 2.0 feed.